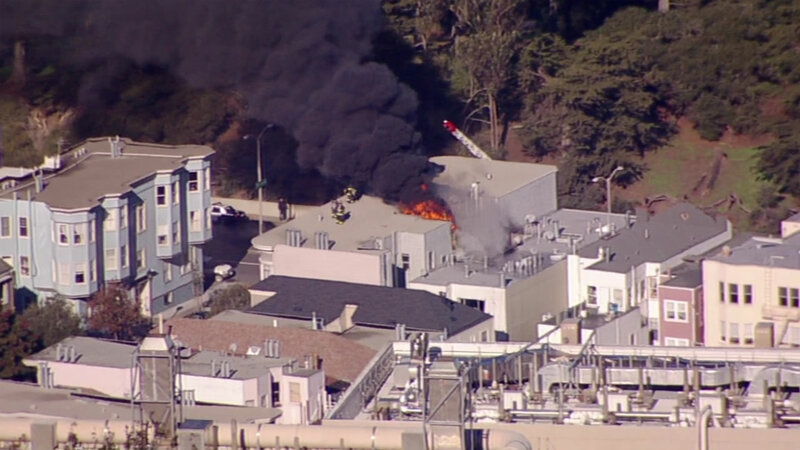 SAN FRANCISCO (KGO) -- Firefighters put out a 2-alarm fire at an apartment building at 253 Lincoln Way in San Francisco Tuesday morning. The fire appears to have originated from the second floor of the three-story building in the city's Sunset District. The first call came in at 10:35 a.m. The fire was contained to the one building. There are no reports of injury.